Great investment opportunity! 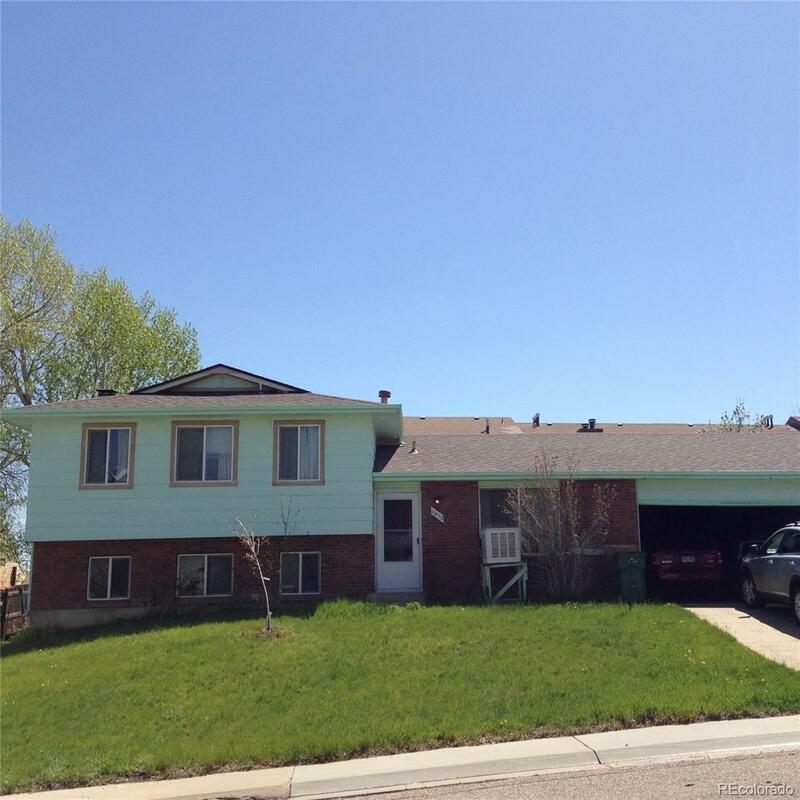 4 bedroom, 2 bathroom home with 2 car attached garage and big fenced backyard with deck. Original owner. Lots of potential for a fix and flip or rental property. Mountain views, close to parks, trails, Red Rocks and more!